2015 will be the 500th year since the birth of our Holy Father St Philip. 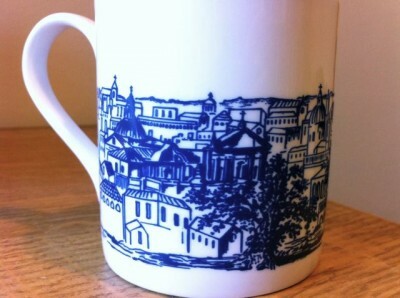 We have produced a commemorative mug to celebrate the year, featuring a design by Freddie Quartley. 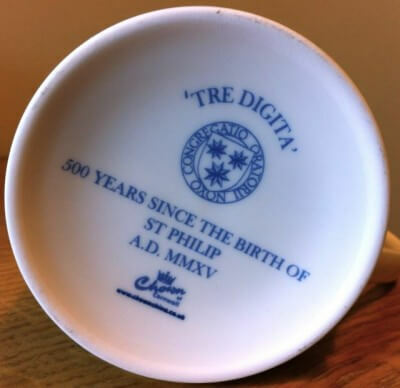 On one side the mug shows ‘tre digita’. St Philip used to say that the sanctity of a man lay in the breadth of three fingers, and as he did so, he would place three fingers against his forehead to show that by this he meant the mortification of the reason. He is depicted sitting under Tasso's oak, which can still be seen on the Janiculum Hill today. On the other side of the mug is the skyline of Rome as seen from the Janiculum, with the Chiesa Nuova in the centre. Mugs will be on sale in the lodge for £12 each, in aid of the Fundraising Campaign. 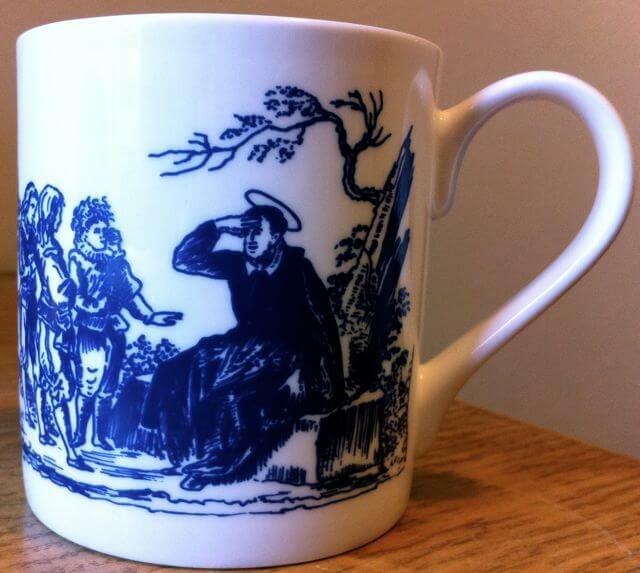 They are high quality bone-china, and are entirely microwave and dishwasher safe!